I used to work with a physicist - photographer called Bill Hirst. 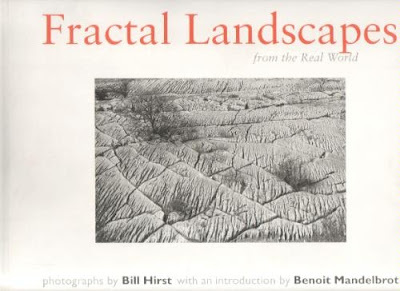 Bill had become interested in Fractals and eventually published a book of black & white photos of landscapes that were fractal. The book had an introduction by the father of fractals Benoit Mandelbrot.